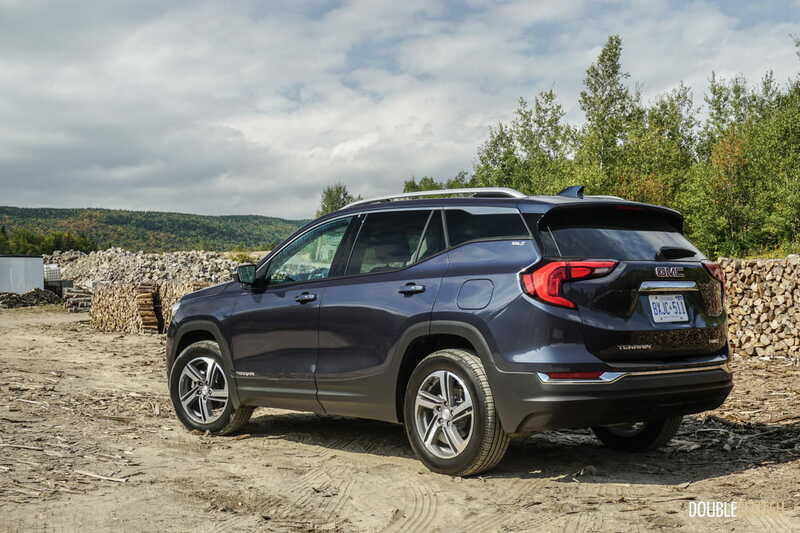 This is the best Terrain yet, and perhaps the best midsize crossover GM has ever produced. 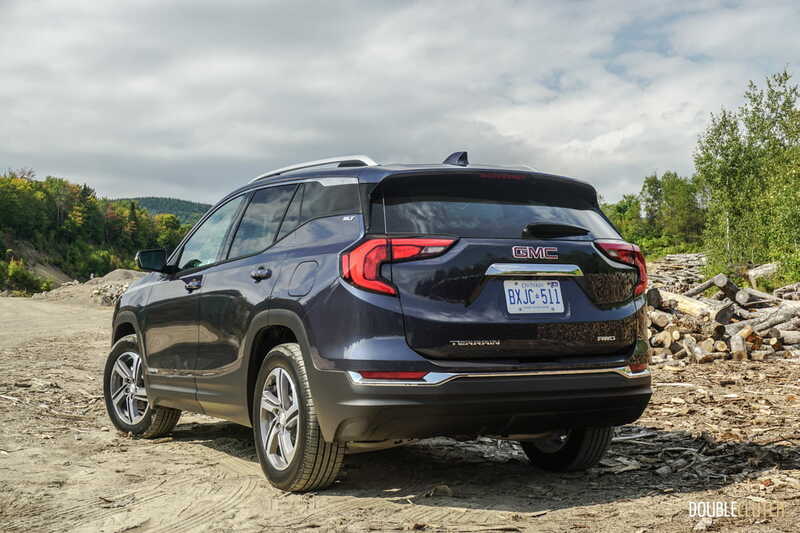 QUÉBEC CITY, QUÉBEC – Having first seen it at the North American International Auto Show in Detroit, the all-new GMC Terrain is finally here. 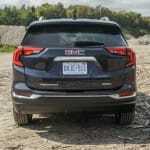 Going up against some pretty compelling crossovers like the Honda CR-V (reviewed here) and to some degree GM’s own Equinox (reviewed here), the latest GMC has some serious competition. 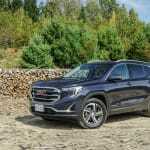 However, having sold over 700,000 examples of the first-generation model since its debut in 2009, the General is confident that the second-generation 2018 GMC Terrain will live up to, and exceed expectations. 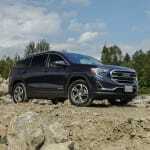 We were invited to Québec City to sample the new vehicle and see for ourselves what it has to offer. 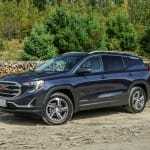 The new Terrain shares its powertrain choices with the 2018 Equinox, and offers three very unique engines. 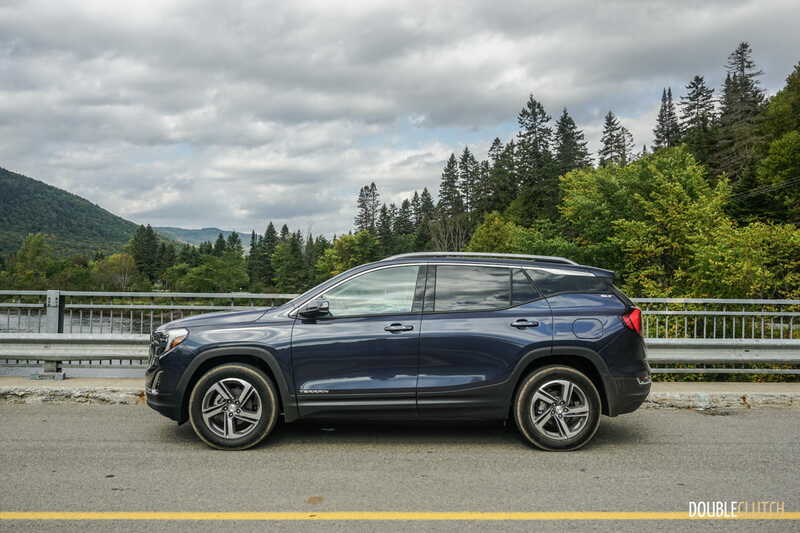 The standard 1.5L turbocharged four-cylinder is the one most buyers will opt for, and delivers 170 horsepower and 203 lb-ft. of torque. 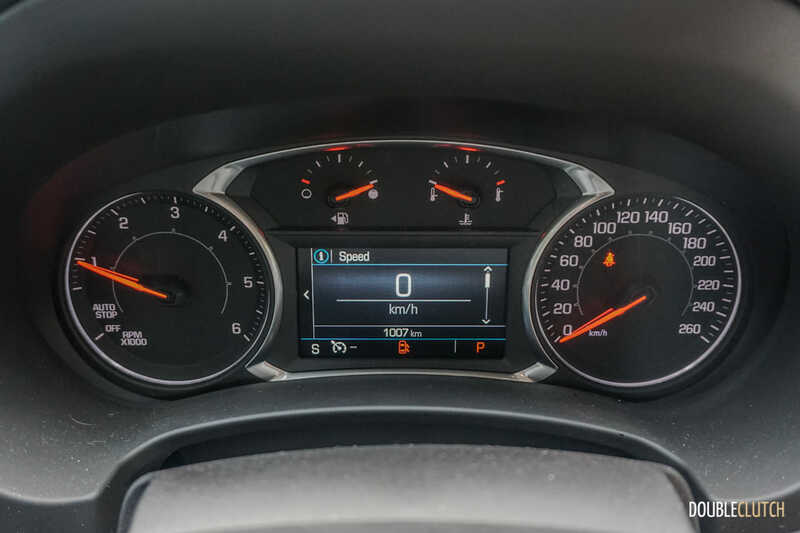 An optional 2.0L turbo-four compares to the premium engine options in the Subaru Forester (reviewed here), Ford Escape and Kia Sportage. 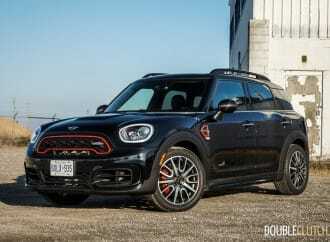 It pushes 252 horsepower and 260 lb-ft. 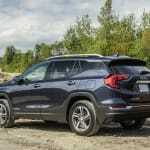 Both motors are paired to a Hydra-Matic nine-speed automatic transmission, which delivers crisper shifts and more response than the ZF-sourced application in Honda and Chrysler products. 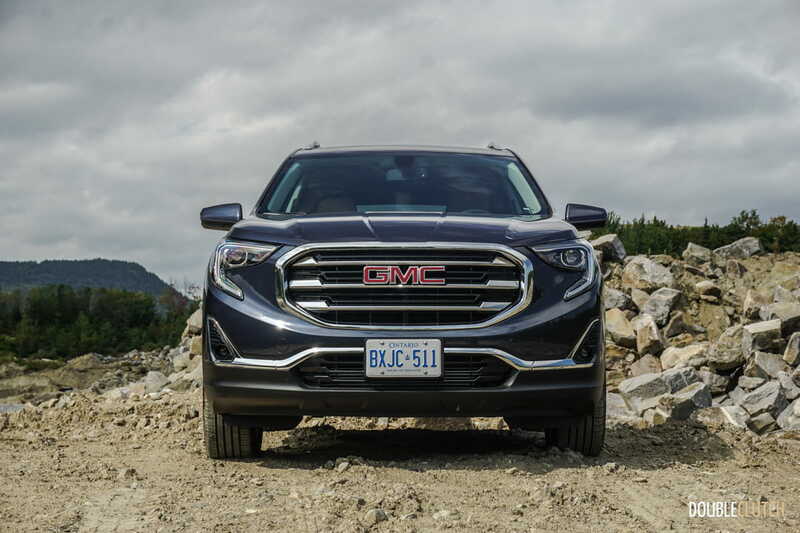 The most intriguing powertrain is a new 1.6L turbo-diesel, a segment-exclusive option to GM (also offered in the Equinox). 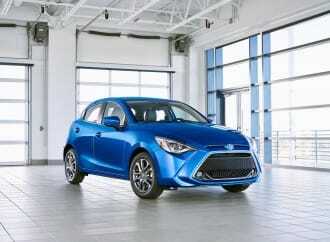 This engine puts out 137 horsepower and 240 lb-ft. of torque, and is coupled to a six-speed automatic. 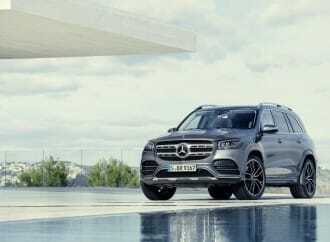 A variable-geometry turbocharger has been implemented in this application to make for a broader torque curve and more low-end grunt. 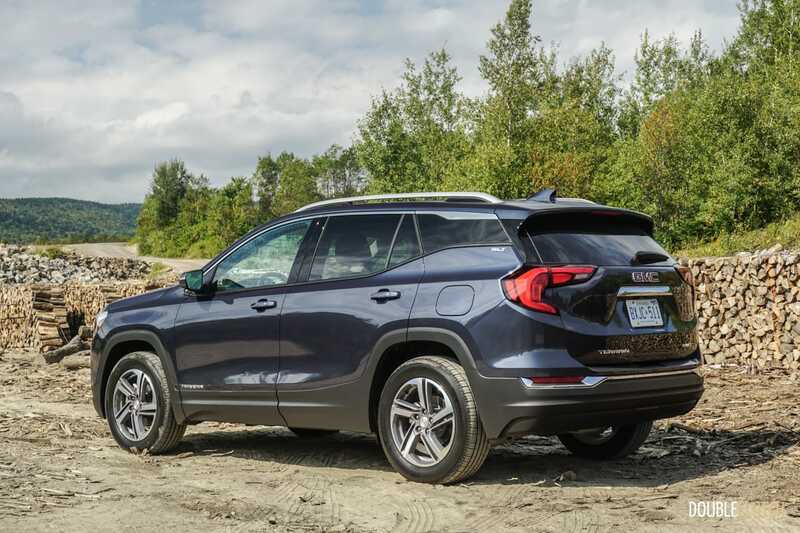 Aside from delivering excellent fuel mileage using diesel tech, the 1.6L Terrain also includes an idle start/stop system for additional savings. Those who have any experience with the current Cruze Diesel (reviewed here) will attest to the fact that refinement and quietness from the new GM diesel motors is top-notch. 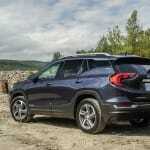 Where the Terrain sees a significant improvement over its predecessor is in its driving dynamics. 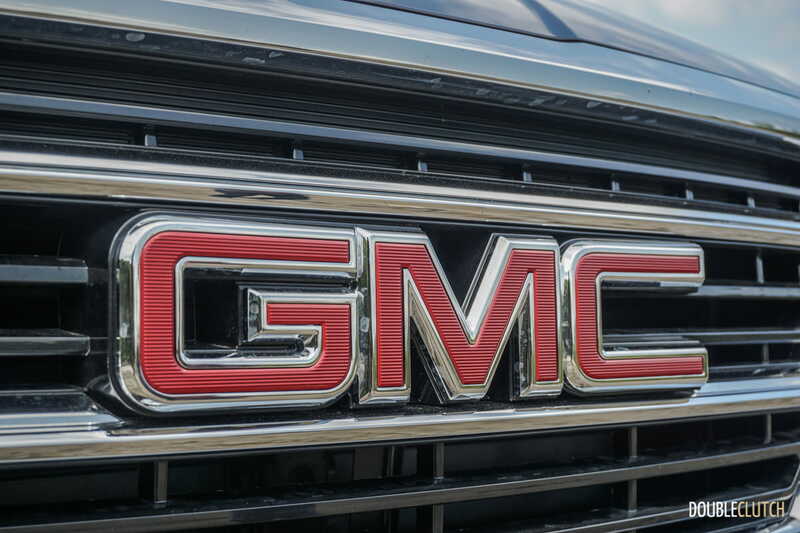 The 2018 model exhibits sharp driving dynamics and delivers some of the most comfortable road manners of any current GMC. 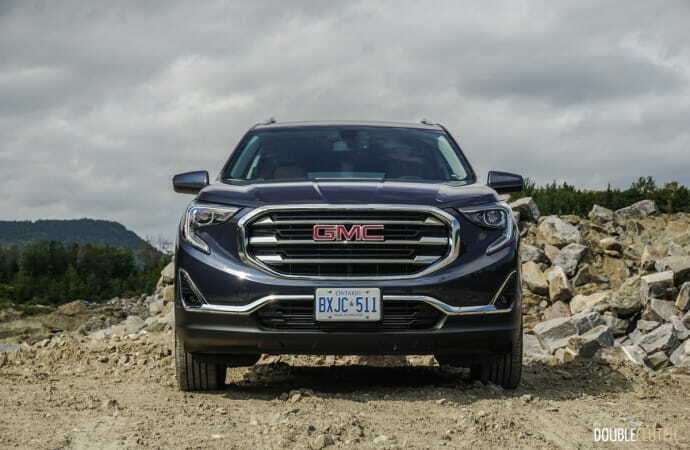 The Yukon Denali (reviewed here) is a wonderful road trip companion, but is still body-on-frame and drives largely like a truck. 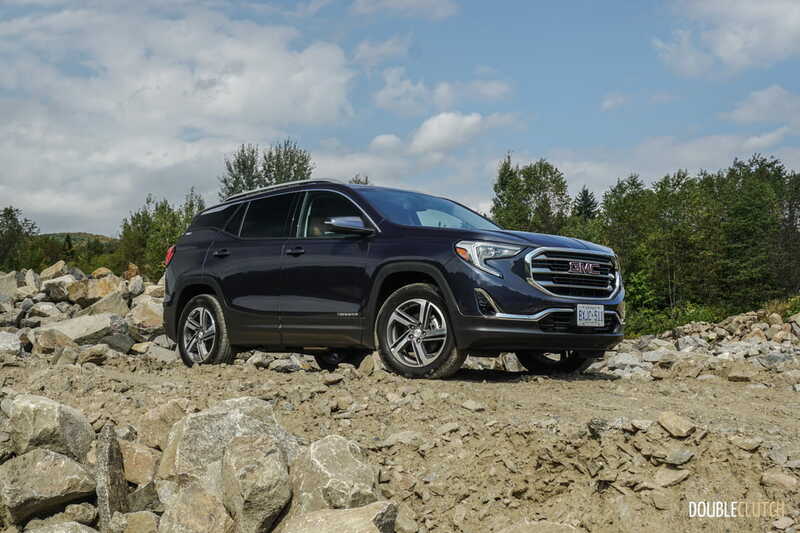 The Terrain is smooth, absorbs road imperfections with confidence, and has excellent suspension geometry that maintains control in all situations. 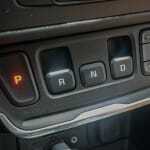 Steering response is also fairly good, with adequate on-center feel making for a great highway cruiser. All models of the Terrain offer selectable all-wheel-drive, which is front-based and capable of disconnecting the system from the rear axle when not needed. 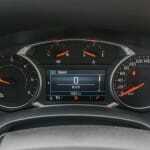 It automatically detects slip and can send power to the rear wheels if required within milliseconds. 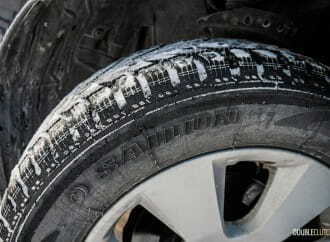 This slip-and-grip setup means more efficiency without compromising much of the vehicle’s capability as a whole. 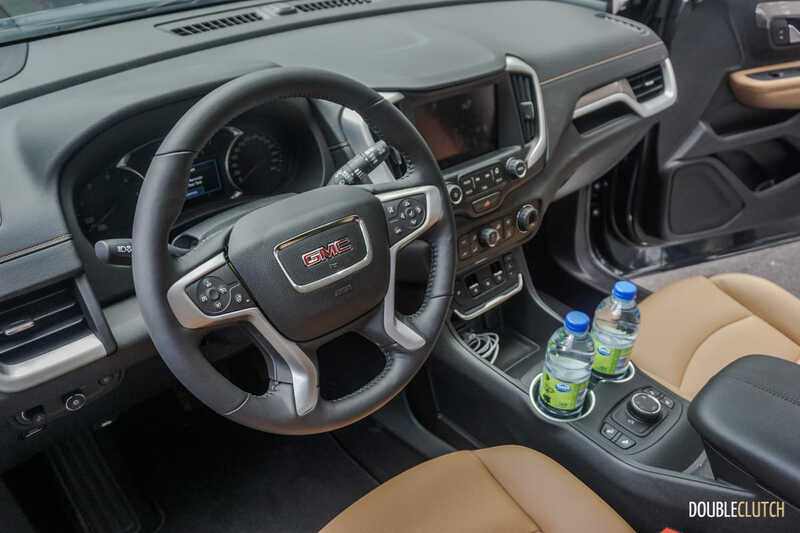 With competition quickly advancing with regards to active safety features, GMC has caught up and implemented a full suite in the Terrain. 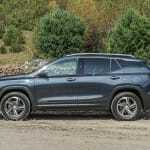 The “Safety Alert Seat” has finally trickled down from the Cadillac parts bin into this vehicle, vibrating the seat to alert the driver of obstacles. 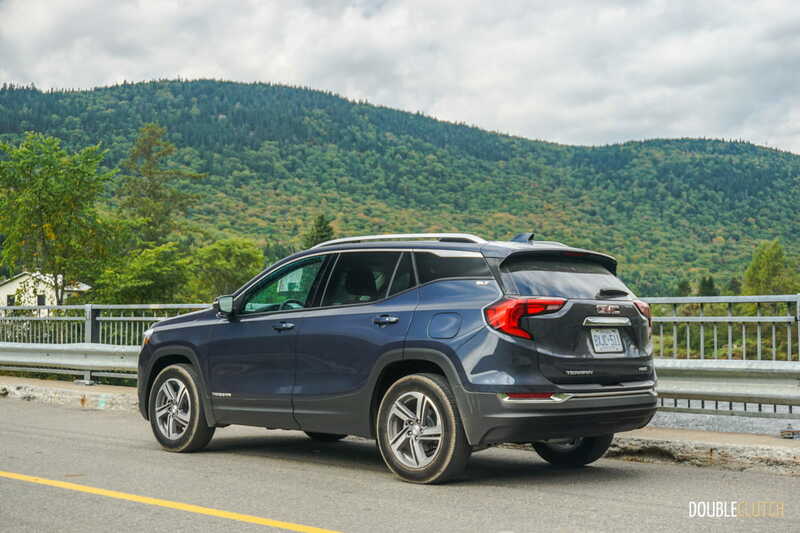 Features like active lane keep assist, rear cross traffic alert, lane change alert, park assist, and a 360-degree Surround Vision camera system are all available on this vehicle. 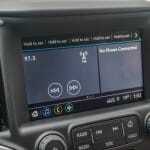 Models not equipped with the advanced Surround Vision setup get a rear-view camera as standard equipment. 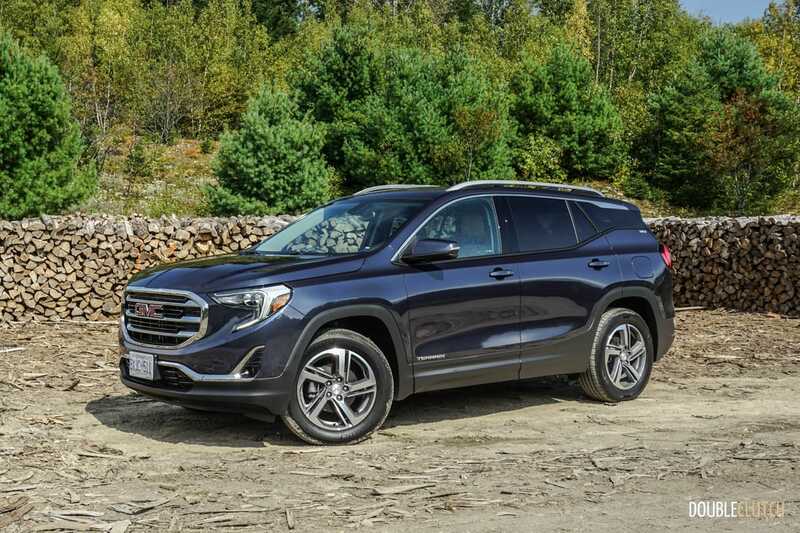 The Terrain is also equipped with the “Teen Driver” feature that is quickly populating the GM lineup, allowing parents to monitor certain parameters to ensure family safety. 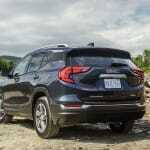 Interior quality on the Terrain has also been vastly enhanced over the first-generation car. 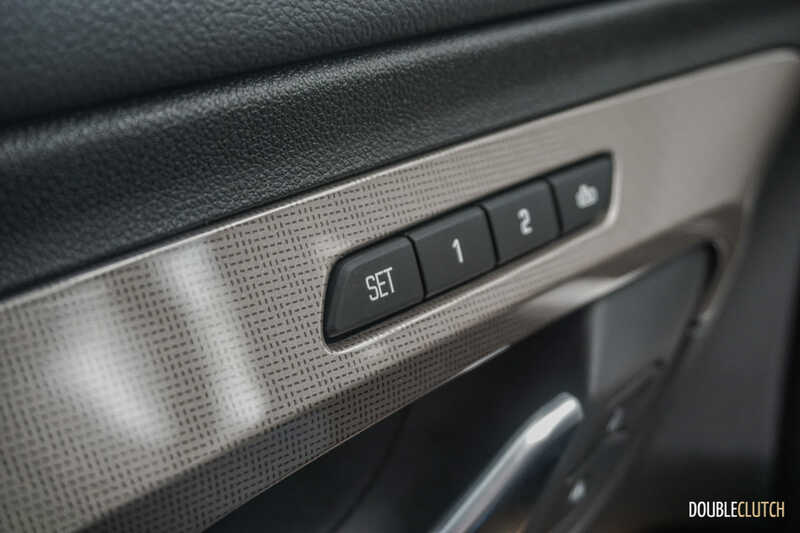 Some plastics are still used throughout the cabin, but fit and finish is much better and there are no obvious signs of cost cutting. 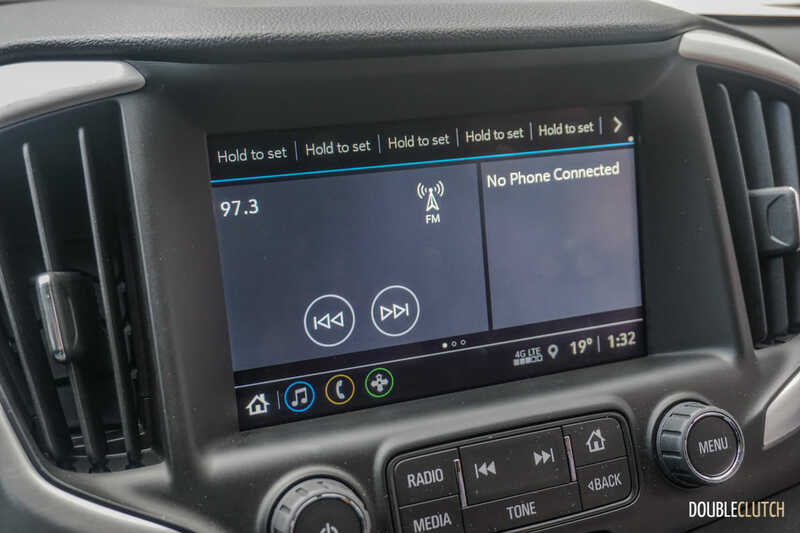 GMC has implemented physical buttons for major controls, which is something a lot of manufacturers are beginning to omit in favour of touch interfaces. 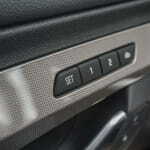 We want buttons; they’re easy to use and make for quick access. 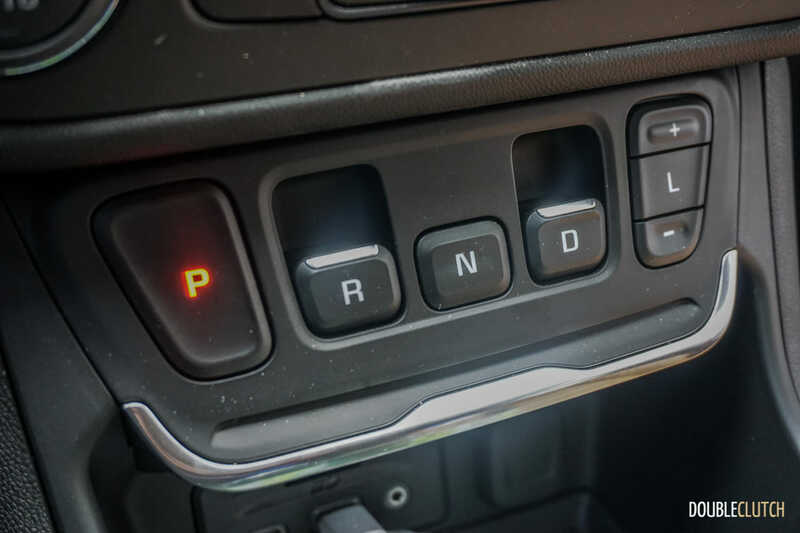 On the flip side, the new “Electronic Precision Shift” replaces a conventional gear shifter with a push-button setup, not unlike that of Lincoln and Acura. 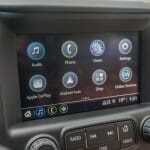 It’s not a bad setup, but confusing as to why GMC opted to fix something that’s not broken. Infotainment is controlled through GM’s latest IntelliLink system, which offers Apple CarPlay and Android Auto compatibility as well as a 4G-LTE WiFi hotspot and OnStar emergency response. The Terrain is also the first model to get the latest GM infotainment system, which adds user profiles (through the OnStar interface) that can carry forward across different vehicles. 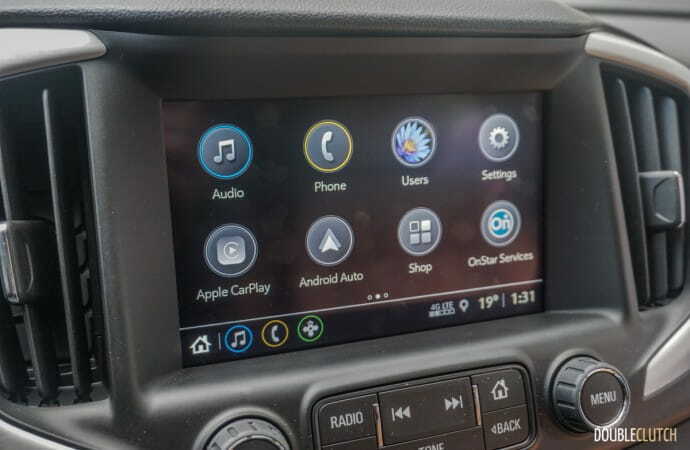 For example, if a driver sets their radio presets, phone information, and navigation info in one car, they’re able to sign into any other GM vehicle with this feature and instantly access their info. 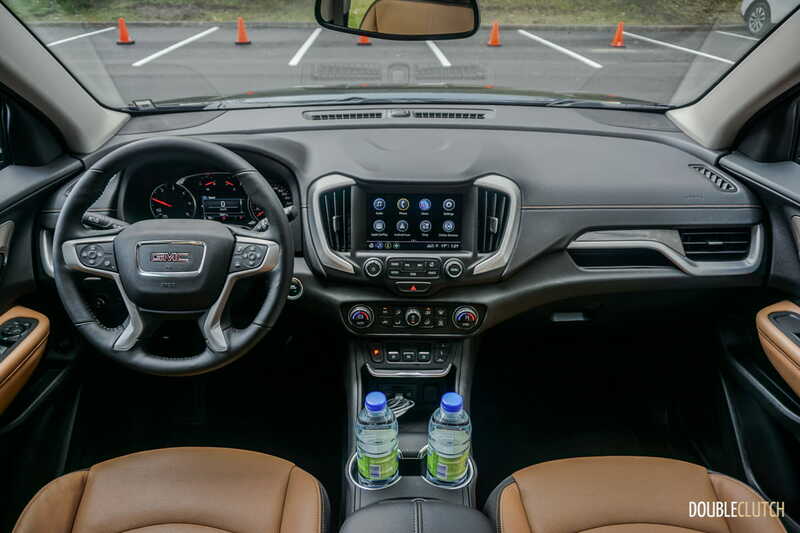 Four USB ports are standard, including two USB-C ports (an industry first). With the rear seats in place, 846L worth of stuff can be placed in the Terrain’s rear cargo area. 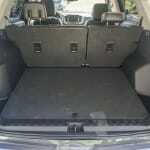 Fold the rear seats flat, and the cargo area expands to 1,792L. The decklid opening is large enough to fit wide and tall objects, meaning this GMC will be a worthy companion for those weekend runs to IKEA, and the lid can be powered on certain trim levels. 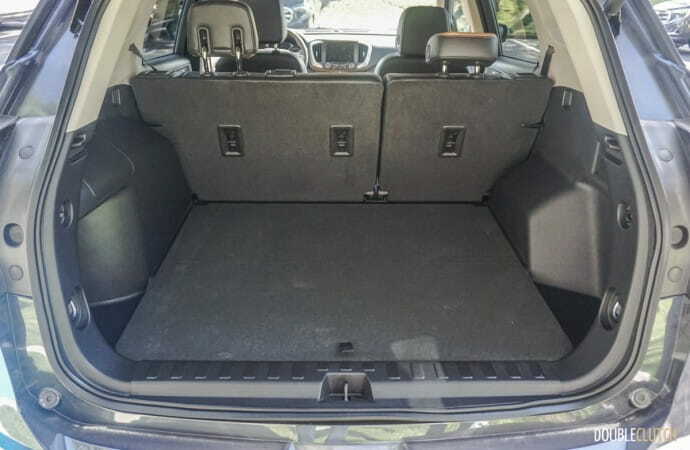 Passenger space is also quite good, with enough legroom in the rear to hold full-sized adults comfortably. 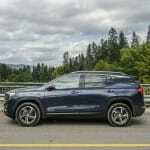 The new Terrain with the 2.0L engine is rated at 11.2L/100km city and 9.2L/100km highway, for a combined rating of 10.2L/100km. 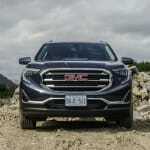 At this time, GM is not announcing fuel economy for the 1.5L and 1.6L diesel, though we were able to squeeze 7.0L/100km combined out of the diesel with no real effort to keep things frugal. 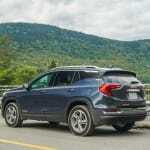 This is the motor to have if you’re doing a lot of highway driving and prioritize fuel mileage and torque. 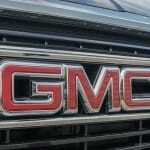 Both gasoline motors are rated using 87-octane regular fuel. 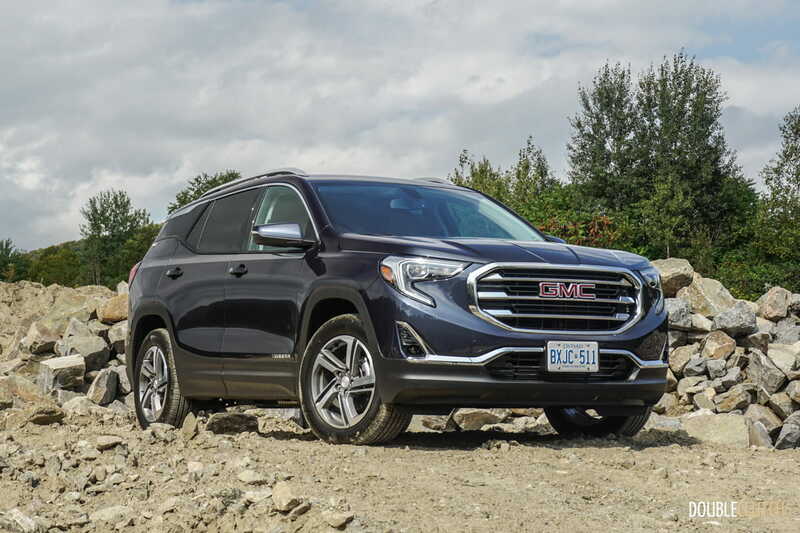 Canadian pricing for the 2018 Terrain starts at $30,195 for the base SLE trim in 1.5L and front-drive guise. 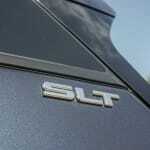 The SLE Diesel starts at $34,195, still in front-drive form. 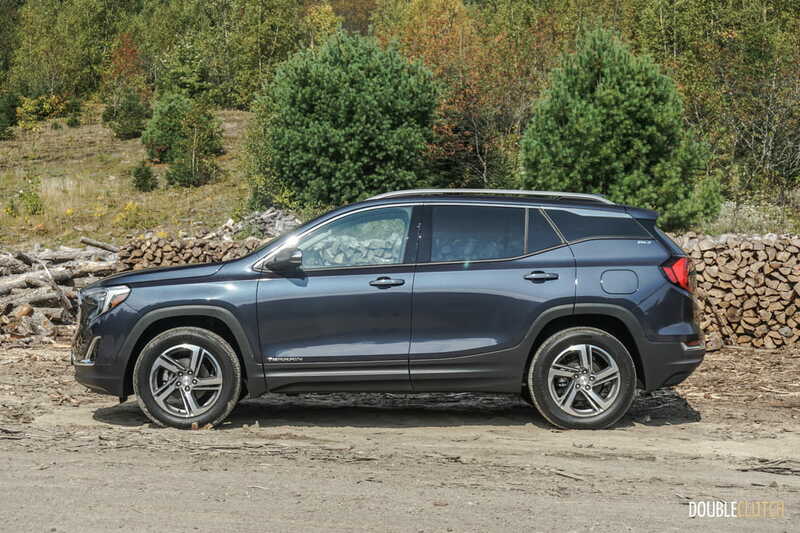 Stepping up to the SLT model adds the 2.0T, all-wheel-drive and a few luxuries that would be welcomed by most buyers, and costs $37,695 for the gasoline model ($38,195 for the diesel). 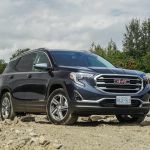 The top-trim Terrain Denali is only available with the 2.0L gasoline engine and all of the premium options seen elsewhere in the GMC lineup under the Denali name, and will set buyers back $41,695. 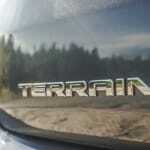 Standard features are significantly enhanced for the new Terrain. 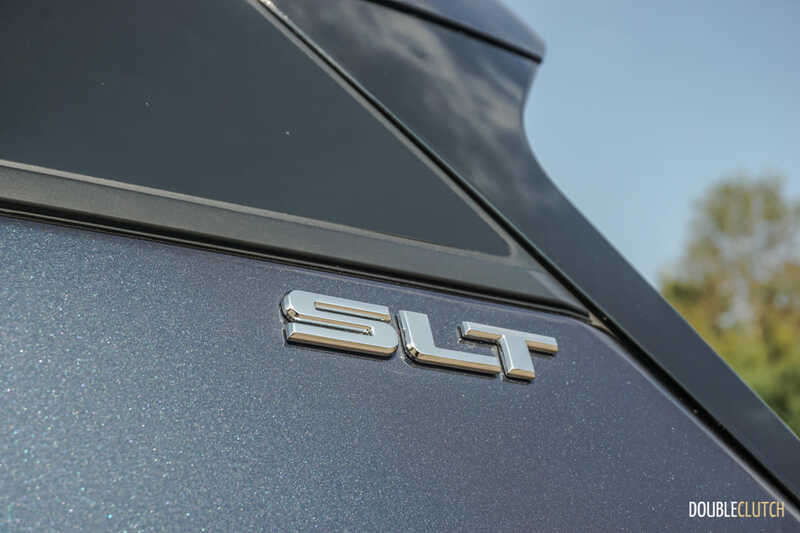 The base SLE model comes equipped with the nine-speed transmission, dual-zone automatic climate control, HID headlights, LED taillights, auto-dim rear-view mirror, heated front seats, hill descent control, multi-link rear suspension, heated mirrors, and much, much more. 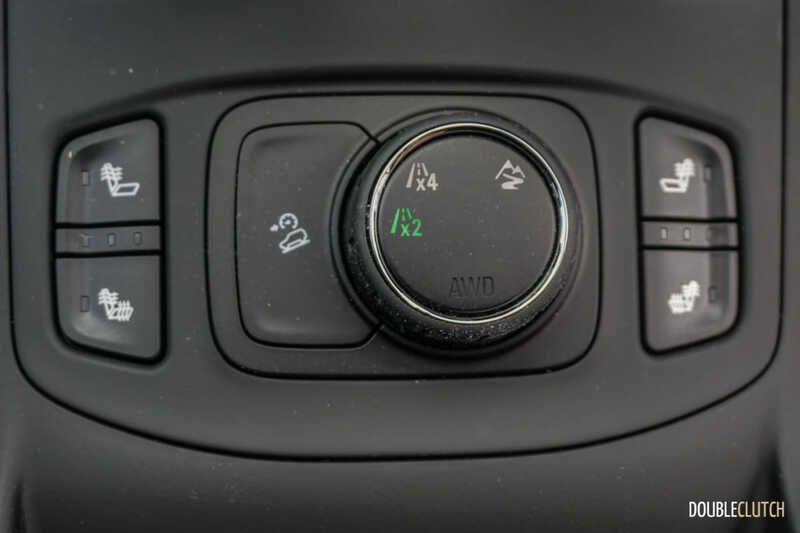 A heated steering wheel has not yet been made standard in Canada, but is added to the SLT trim level. 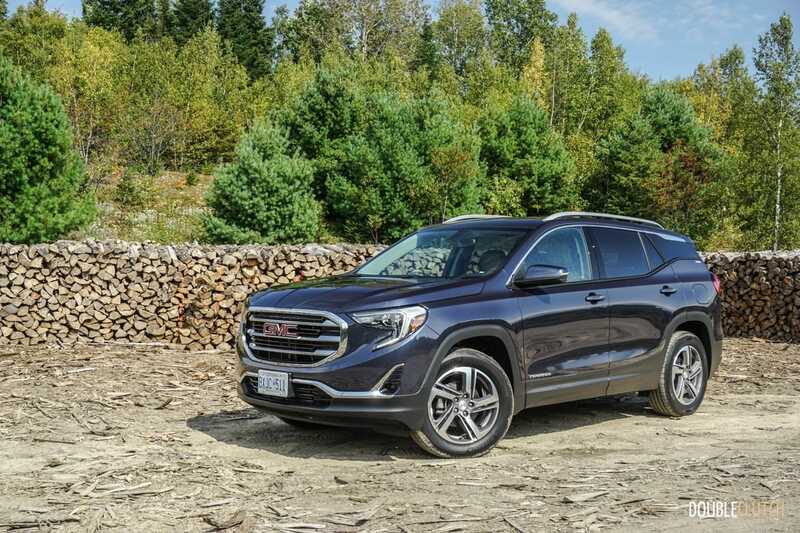 The all-new 2018 GMC Terrain is on track to be one of the better choices in its segment, with plenty of active safety features to keep occupants safe, enough cargo space to hold everything a small family would need, and powertrain options for a variety of different drivers. 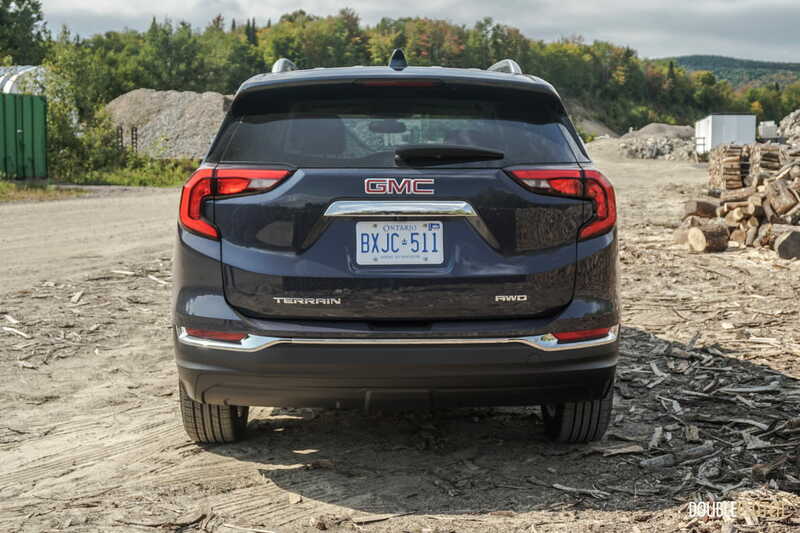 This is the best Terrain yet, and perhaps the best midsize crossover GM has ever produced. 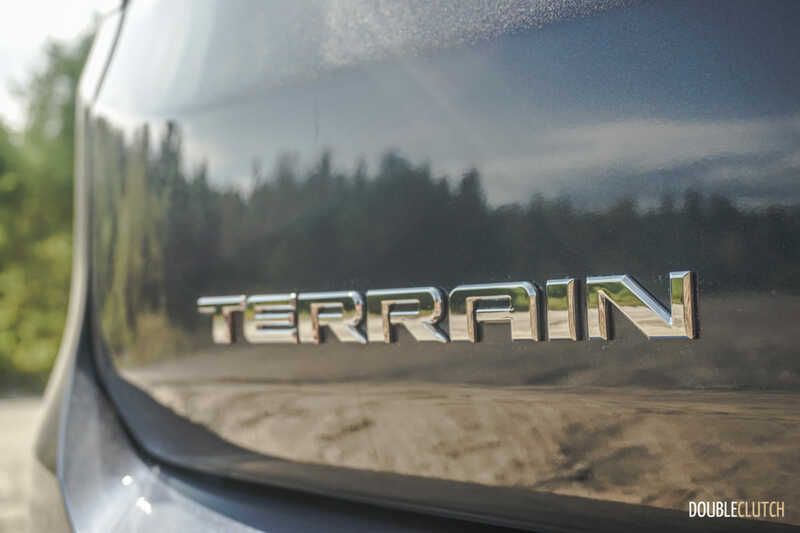 We’re excited to see how it fares in the market, and will be happy to see Terrains begin to populate our roads over the next few months.